Share with your friends that you are going to Zurich and they would more likely think about Swiss banks, watches or chocolate. 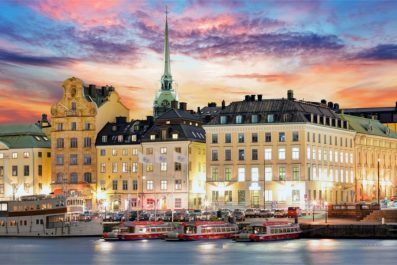 Sure, the city is Switzerland’s economic hub and one of Europe’s main financial capitals, but the city has more to offer. 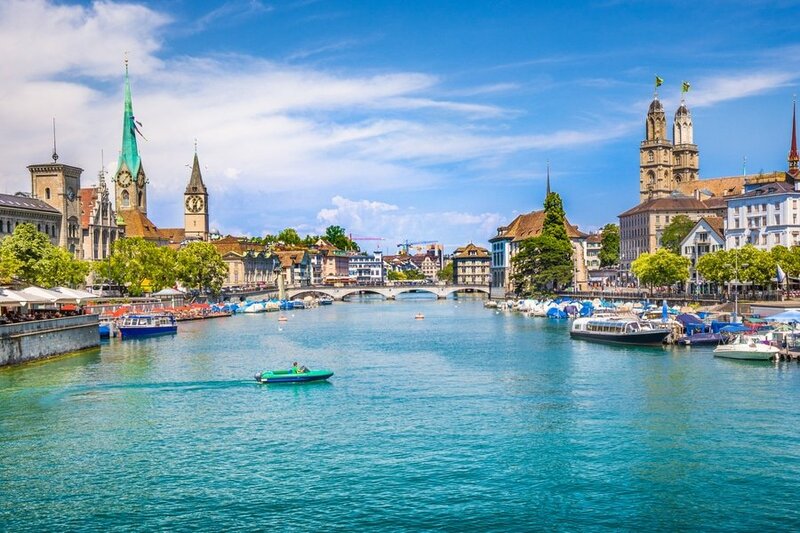 Bursting with interesting attractions and places to visit including well-preserved architectural structures, world-class museums and art galleries, we have created a 3-day suggested itinerary packed with the best of Zurich. Read on to learn how to make the most of your trip. Language – Though Switzerland is not really a big country, be prepared to encounter citizens who speak different languages depending on the city you are visiting. German is widely spoken in the north, central, and eastern regions, French in the west and Italian in the south. Most Swiss speak English, so you can absolutely get by without speaking French, Italian or German language. When it comes to Zurich – Swiss German is the regional language. However, at most ETH Zurich institutions, English is the language used in communication and academic life. Keep in mind that even if English is widely understood in Zurich , in order to integrate both socially and linguistically, you should speak in German if you can. Money and costs – Switzerland is an expensive destination. Those amazing transportation options, meals, hotels and attractions come at a cost. 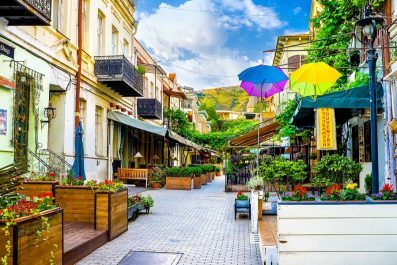 Once you get there, expect your hotel to cost you an average of USD 200 per night and that cheap pizza at a restaurant will cost you USD 30. So before you get on that plane make sure you packed enough cash and budget accordingly so your trip doesn’t cost more than expected. 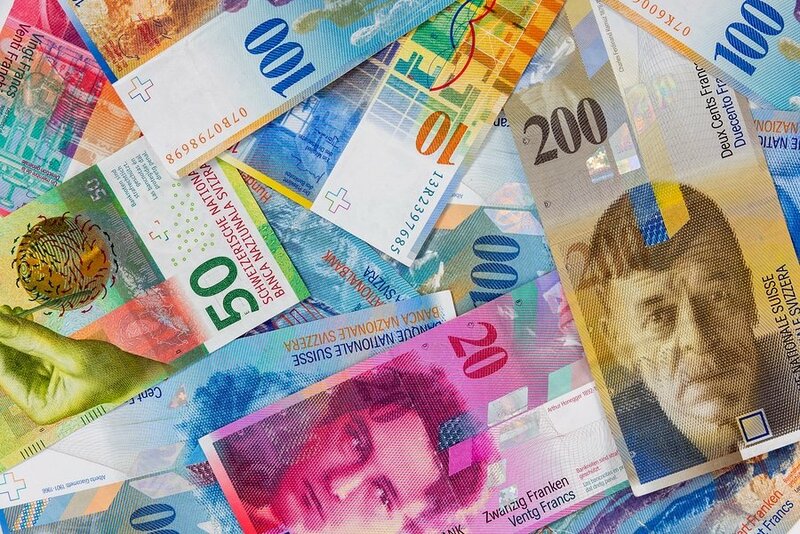 The currency in Switzerland is Swiss Franc (CHF). Euros are widely accepted but it is recommended to have enough Francs as some hotels and restaurants do not accept other currencies. You may use debit cards and credit cards but watch out for ATM fees and foreign transaction fees, which can very high per transaction. Etiquette – The Swiss are warm and welcoming to foreign visitors, but it’s important to remember some do’s and dont’s to enjoy a faux pas free journey. Greetings for both men and women is a simple handshake, direct eye contact and an appropriate greeting depending on time of the day. Always greet with titles unless you’re on familiar terms with them or until your Swiss friend suggests otherwise. The Swiss highly regard privacy, so avoid asking personal questions. Getting there – Zurich airport is the biggest international airport in Switzerland. It is the main hub for Swiss International Air Lines with flights to almost anywhere in the world. The airport is easily accessible from and to the city. Trains between the city center and the airport take only 12 minutes and they run often. If you want to get to Zurich in a very Swiss manner – opt for trains rather than planes. Zürich’s Hauptbahnhof train station s the world’s most frequent railway station – almost 3000 trains every single day. Getting around – Being a relatively small city, Zurich can be easily explored on foot or on a bicycle. You can either bike on your own or you can join one of the guided biking tours offered in the city. If you are going to use public transportation a lot, consider purchasing a ZurichCARD, which gives you free admission to many tourist attractions, free use of public transportation, shopping discounts, restaurant treats and free admission to some clubs. Where to stay – Zurich has some of the best youth hostels and luxury hotels ideally nestled in the heart of the city. The most frequently asked question from first time travelers is, “What’s the best area to stay in when visiting Zurich?” If you are going to follow our suggested itinerary, we recommend a hotel/hostel in the center of the Old Town since all of the main sights are so close to each other and can be easily reached on foot. Today starts your adventure in Zurich! Check into your chosen accommodation where you will be staying for three days. Then, set out this morning to see some of the most beautiful attractions in the city. Head to your first destination, the Old Town (Altstadt), the historic district of Zurich. 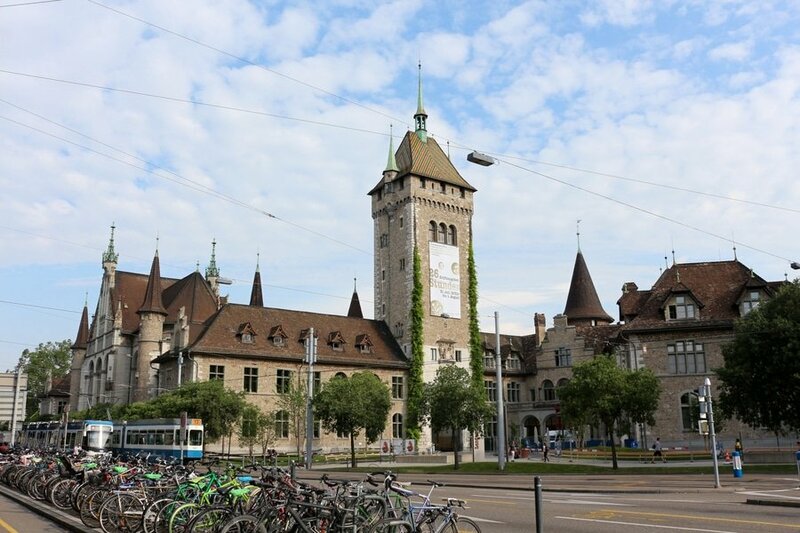 Some of the attractions you can visit are the double towers of Zurich – the Grossmünster (Great Minster) and the Fraumünster (Minster of Our Lady). Also, not to be missed is St. Peterskirche (St. Peter’s Church), the oldest church in Zurich. Enjoy a delicious lunch at the Bahnhofstrasse (Railway Station Street). In the afternoon, wander around the lovely neighborhood of Niederdorf, a great place to people watch and do some shopping. Then, end the day with a quiet walk at Lake Zurich, one of the best places in Zurich to witness cultural events, especially during summer. After dinner, head back to your chosen hotel and sleep early for your tour the next day. On the morning of Day 2, get set to experience the glories of Zurich. Start by grabbing some breakfast. Then, head to your first destination, Kunsthaus Zurich, the Museum for Modern Art in Zürich. 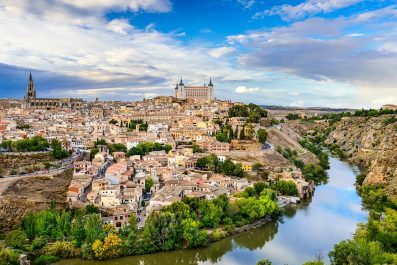 It is one of the oldest and most prominent museums in the city, which houses some of the most important works of the Middle Ages to contemporary art, including works by Claude Monet, Pablo Picasso, Alberto Giacometti and Vincent van Gogh. Sticking with the history theme, it is best to squeeze in a trip to the Swiss National Museum. This is a relevant and educational stop to create basic understanding of Switzerland and the life of the Swiss. In the afternoon, make your way to the Uetliberg Mountain, one of the most famous hiking trails in Zurich. 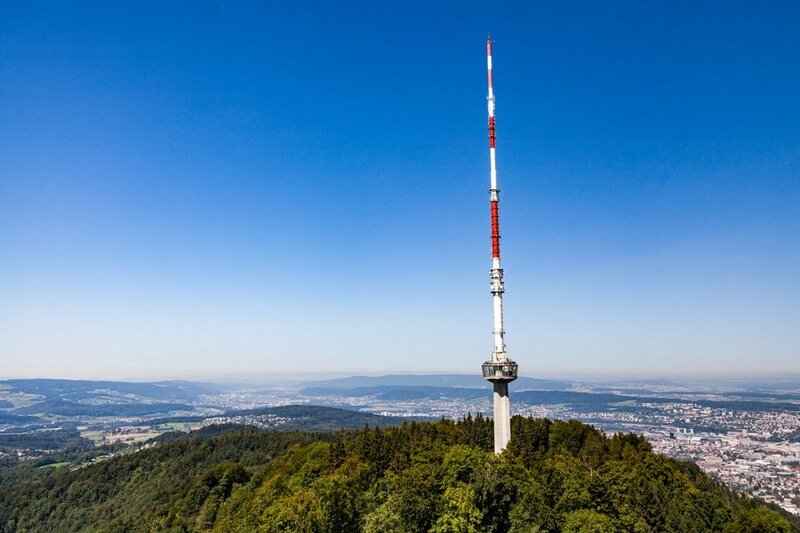 This is a perfect place for hiking and biking where you can get splendid panoramic views of Zurich, Lake Zurich and the Alps (do not miss the observation deck at the Ueliberg Tower, which offers the best view of the surrounding area at a very low price – only 2 CHF per person). Head back to the city and join a Limmat River Cruise through Zurich’s Old Town (Altstadt). Your final day in the city can be spent on last-minute shopping and seeing those attractions that you haven’t yet had time for. You may also dedicate this day to Botanical Garden (Botanischer Garten), Nordamerika Native Museum and Museum Bellerive. Head back to your hotel, then to the airport in time to check in for your international flight, or you may opt to continue traveling independently in Switzerland (check out our “Do it yourself – Switzerland, the land of chocolate“), or extend your stay in Zurich. Have you been to Zurich or anywhere else in Switzerland? Do you have any tips or suggestions to share? If so, you can leave your comments below.